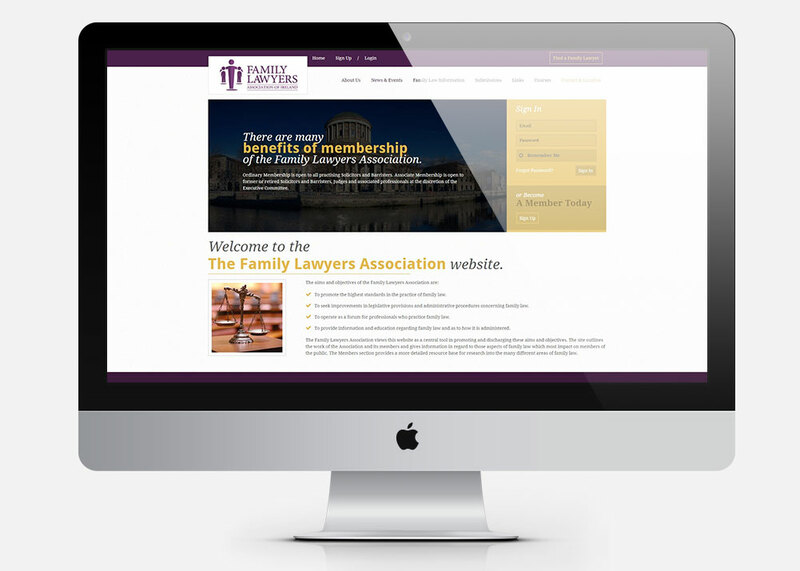 The aims and objectives of the Family Lawyers Association are to promote the highest standards in the practice of family law. 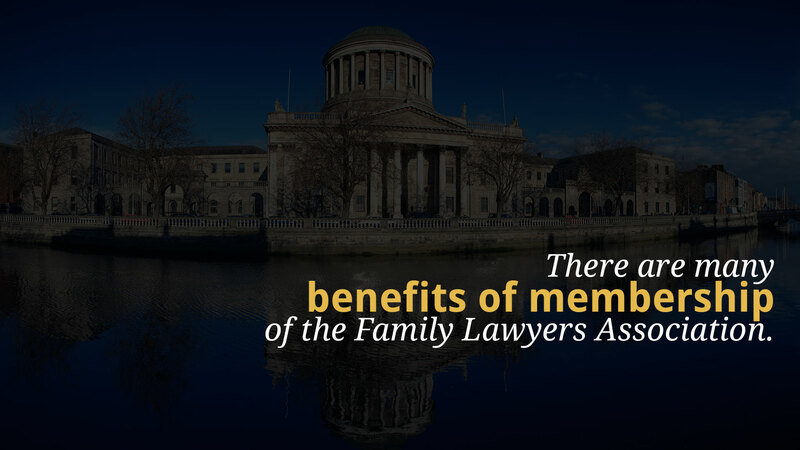 The Family Lawyers Association of Ireland wanted to promote the aims of the association and the benefits of becoming a member. 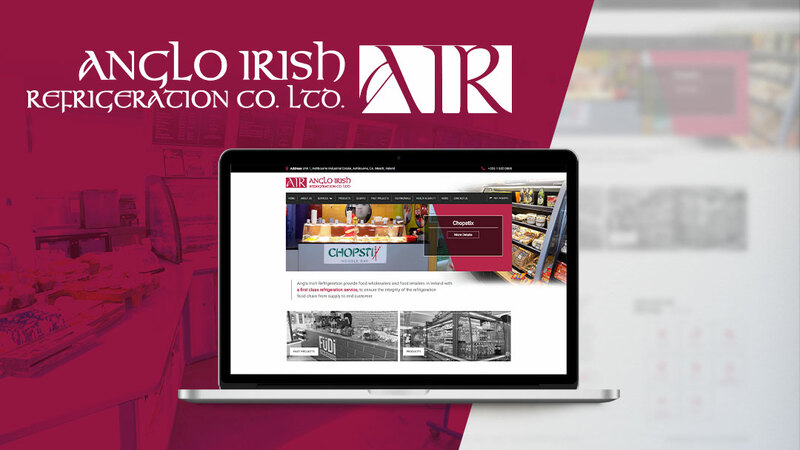 They needed the site to work in 2 different areas. 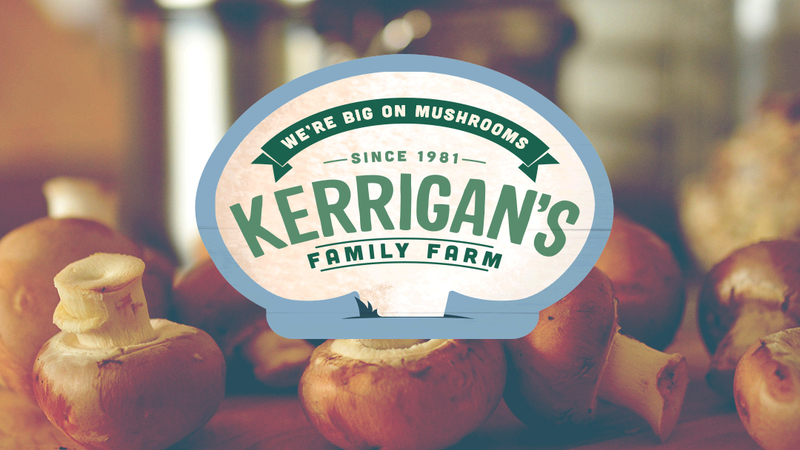 Keeping their existing members up to date with news and events and also attracting new members. 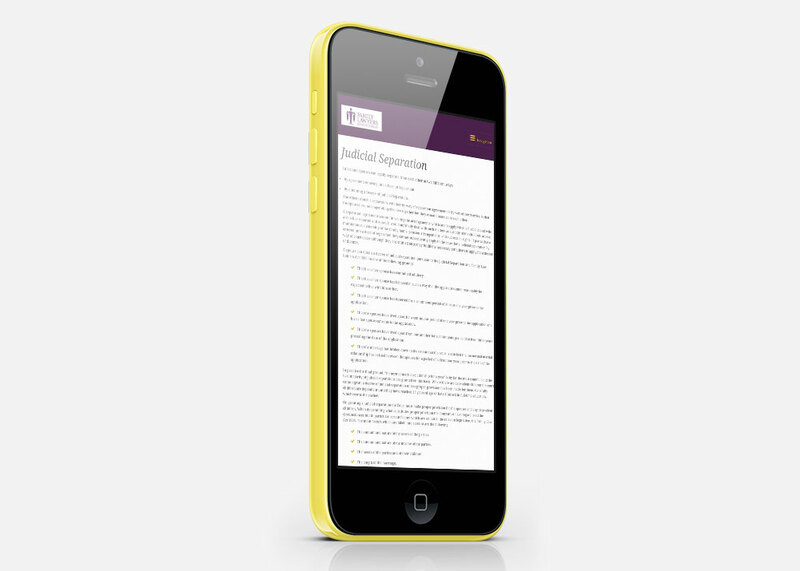 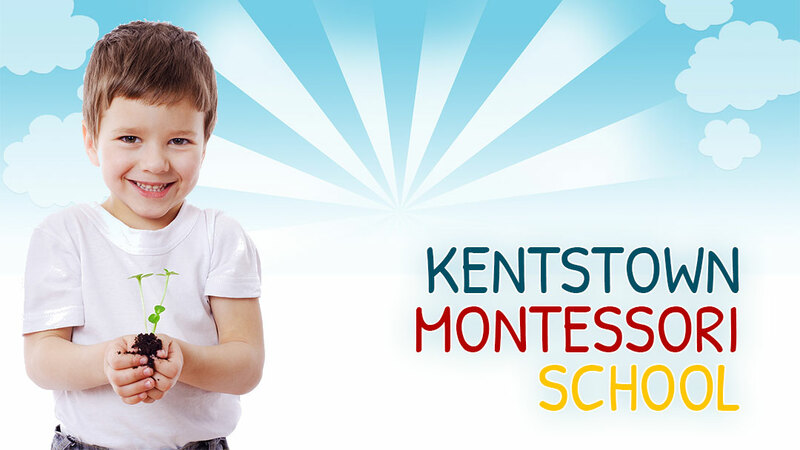 The site has a number of features such as members login, new course sign-up and registering to become a new member online. 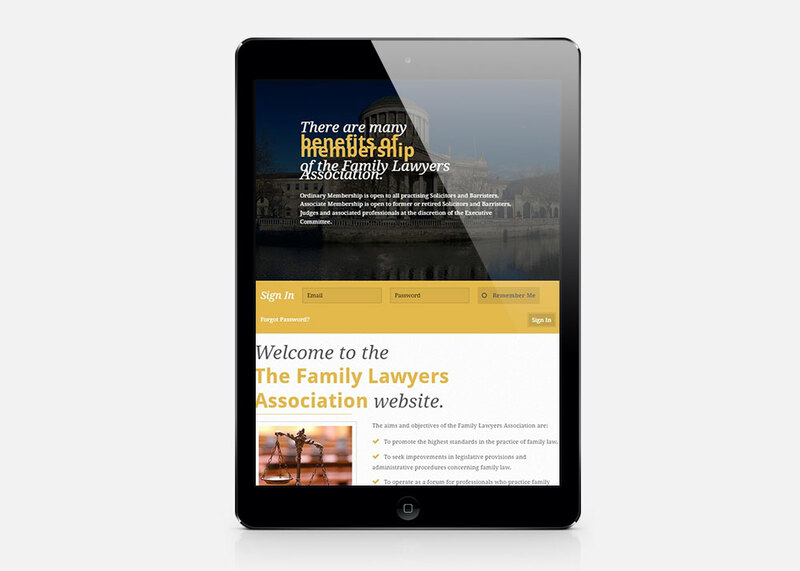 The site also promotes the members on the website where the general visitor can find out about their local family lawyer.